Nestled in an unassuming neighborhood of single-story bungalows on Ogden’s east side sits a low-level brick building with stunning views of Mt. Ogden and the Wasatch Front. 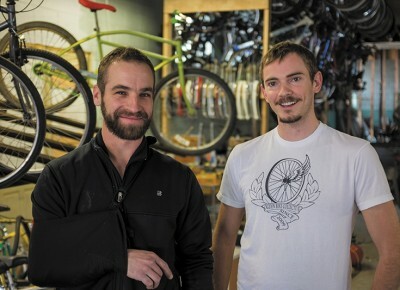 This is the new home of The Ogden Bicycle Collective (OBC), located on the quiet corner of 936 E. and 28th Street.